Nowadays people are delaying marriage and children, which means work and pets are a priority in the lives of many working-class people. If people are so focused on work and poor little Fido, their own self-care can take a back seat. Does this describe you? When you work in an office, most of the day can be spent sitting. 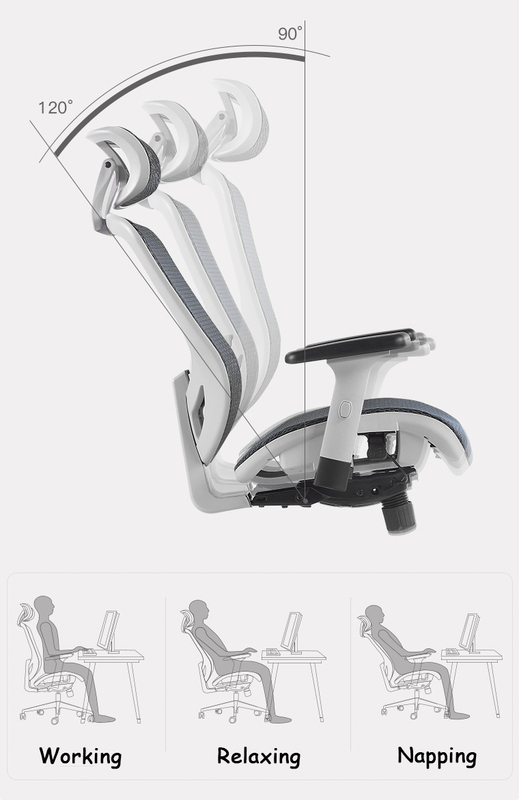 This means in order to properly take care of yourself, you have to have the right office chair, a foot rest, back support and an adjustable desk can be helpful in eliminating back, neck or shoulder injuries cause from prolonged periods of sitting. 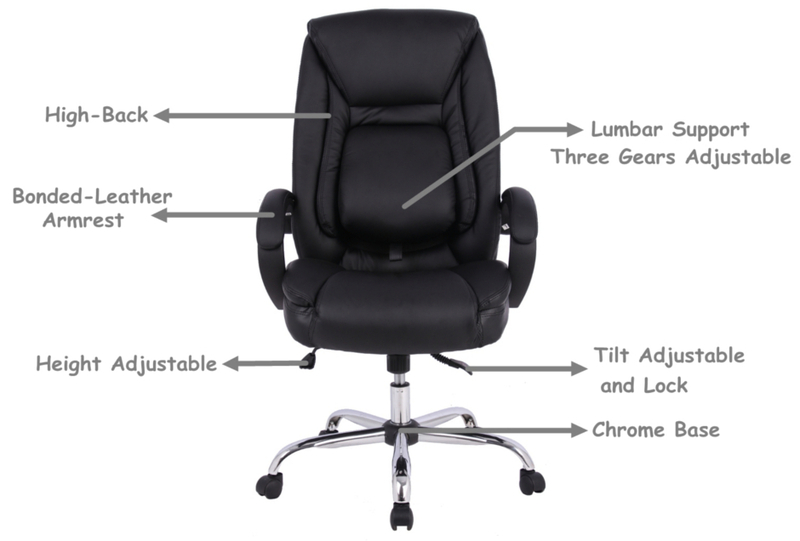 You can work with your employer and/or employees to choose office furniture that is ergonomically correct and aims for comfort. 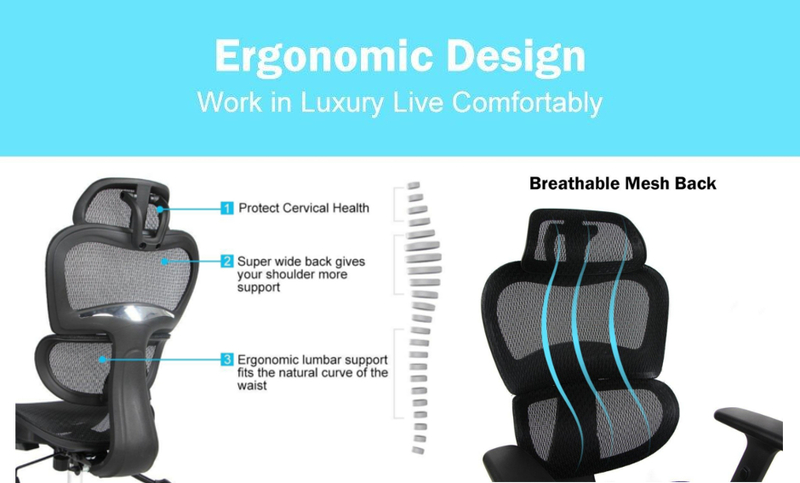 The focus of this post is to feature the top 10 ergonomic office chairs 2019 buyer’s guide from 123ink.ca. The pros and cons mentioned are based on best features and comments from our online product reviews. 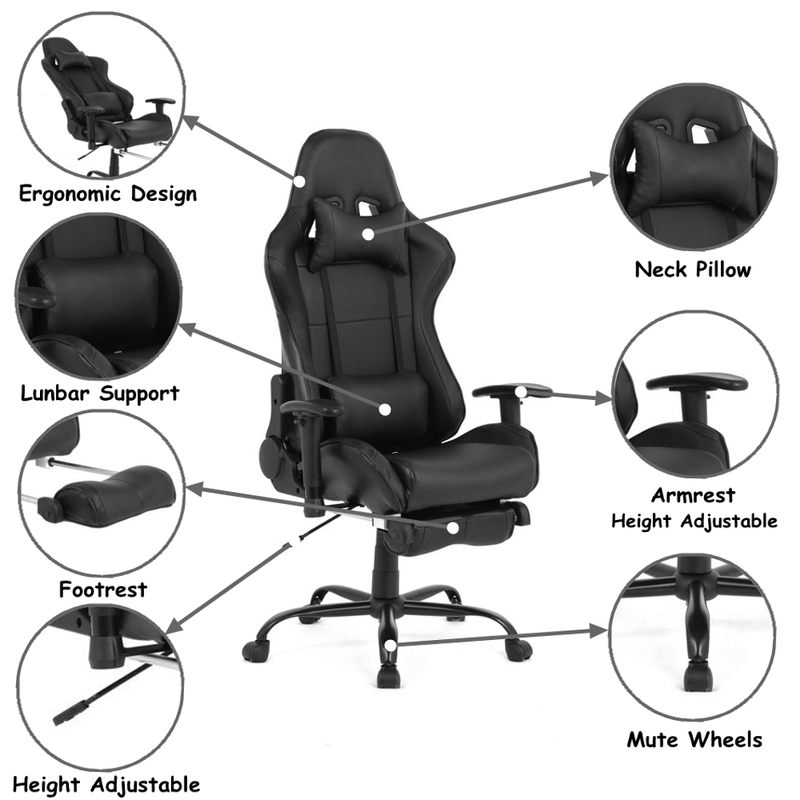 If this ergonomic/mesh office chair buying guide was helpful to you, please feel free to leave your comment below. Have something to say about one of our products, please leave a review on the product page. Still looking to use your tax return refund? 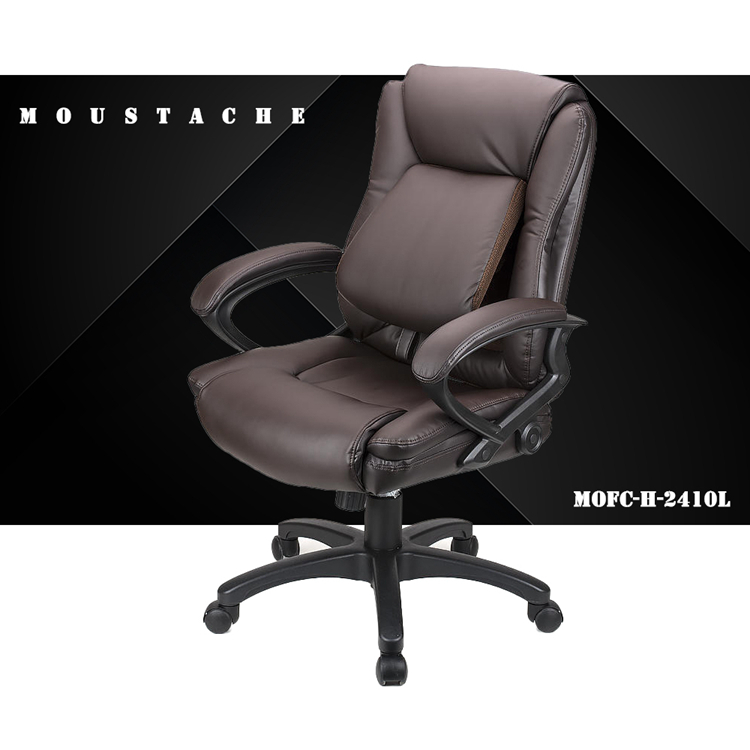 What better way to spend it than to splurge on you and treat yourself to a new office chair!